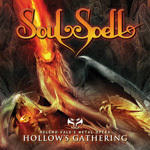 Brazilian drummer Heleno Vale returns with the third part of his Soulspell metal opera, Hollow's Gathering. For details about the concept, I'll send you once again to the Soulspell website. Be warned, however, as of this writing, it has not been updated to include details of this part of the story. 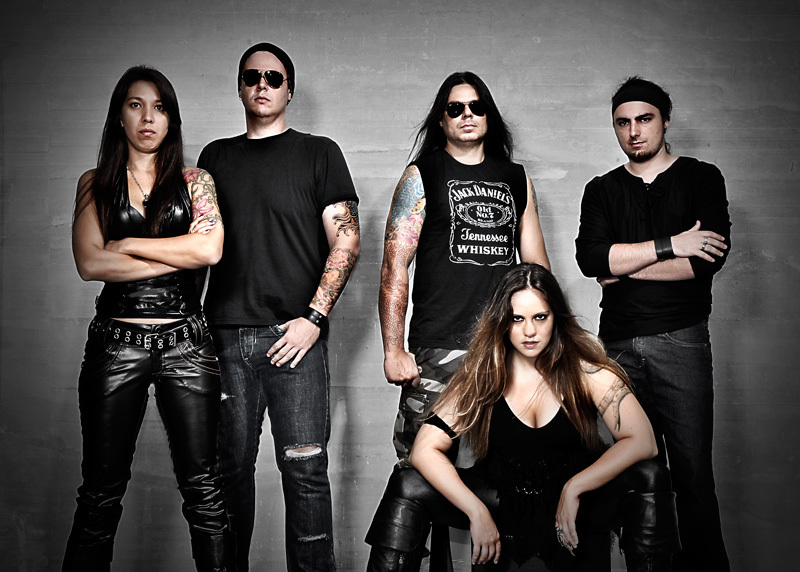 What remains the same is Vale's musical approach, melodic heavy and power metal, and the involvement of a great many players. These include Tim �Ripper� Owens [ex. Judas Priest, Iced Earth], Blaze Bailey [ex. Iron Maiden], Michael Vescera [ex. Loudness, Yngwie Malmsteen], Markus Grosskopf [Helloween], Amanda Sommerville [Avantasia], Matt Smith [Theocracy] among others. While you can expect speedy power metal within Hollow's Gathering, as with the title track or Change the Tide, this is not the best material here. The greater and more entertaining songs are those that temper the hast with a moderate pace and prog metal accents, as on on A Rescue into the Storm, Anymore, and The Keeper's Game. Most every song is marked by a female lead vocals or some combination with a male partner. Generally it's a pleasing combination as on The Keeper's Game, but not so much on the title track, where the male lead seems to raw even for the power metal intensity. Then, The Dead Tree, a strong mixture of power and heavier, strikes a better balance and works well with the power of the arrangement. In the end, Vale's Soulspell delivers some well conceived, played, and balanced melodic power metal with Hollow's Gathering. Recommended. 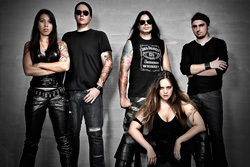 With Hollow's Gathering, Drummer Heleno Vale's Soulspell delivers some well conceived, played, and balanced melodic power metal, quite bombastic and entertaining.